Today at BarBend HQ I was speaking with David about front rack positions. We got into the topic of lifters with an allergy to nickel and how it can cause irritation and itching with some lifts. It was at this moment I had a lightbulb go off. I remembered a story from about a year ago when I was working with a few hockey players at my gym. I was having them front squat when one of the athletes started getting red irritation around their neck where they held the bar. At the time I had no idea what it could be, so I had the athlete take a break from squatting. As a coach, it’s always better to be safe than sorry, especially with things like this that could be caused by a number of issues. About 15-minutes later the irritation started to clear up and I brought my athlete back into the lift. Had I known a nickel allergy was the probable cause I could have saved my athlete’s leg day by switching out the bar…RIP front squat sets! 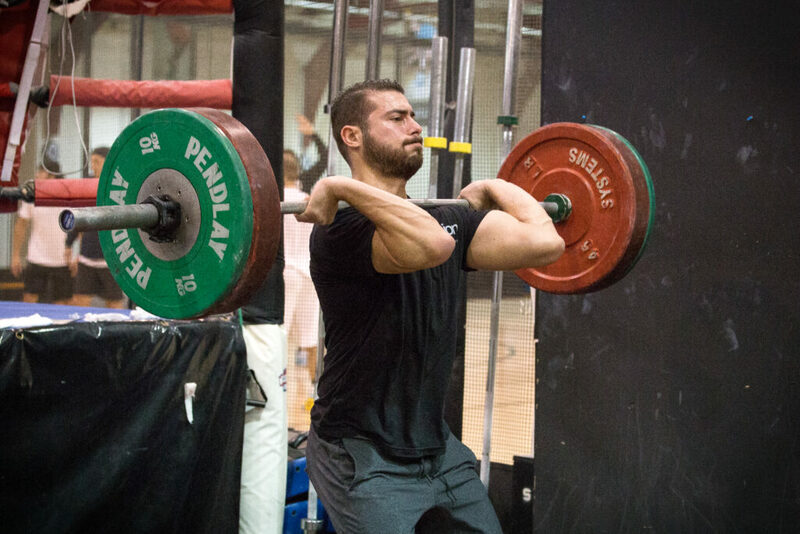 Those with allergies to nickel may experience irritation with movements like front squats, deadlifts, and anything involving gripping the bar. This irritation can present itself as redness or a rash, and even mild skin inflammation. If you experience irritation while lifting, check the bar or equipment you’re using. 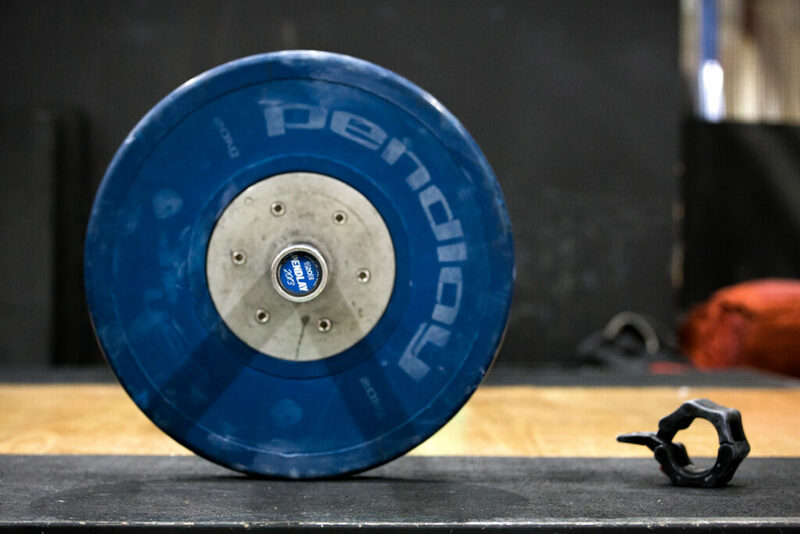 Often times competition bars such as Eleiko are nickel plated, while Pendlay are usually zinc plated. Other equipment can be nickel plated as well, like some cast iron barbells and dumbbells. Cast iron equipment is a mix of metals, so not all contain a nickel plate. Besides using different bars and equipment, a lifter can use straps and wear gloves (said with a shudder), or clothing that cover possible exposed areas. If you have an extreme allergy to nickel, avoid using nickel plated equipment altogether. While this problem only impacts a small percentage of the strength population, it can be a major headache for those it does. If you’ve ever experienced a case of irritation or allergic reaction to equipment – share your story with us, along with methods you’ve learned to get around it.